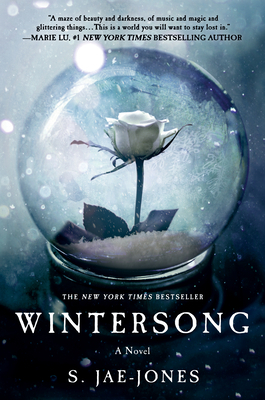 Wintersong is a retelling of the Goblin King in early 19th century Europe that focuses on Liesl, a female composer whose music can melt even the Lord of Mischief's heart. But a female composer is a nonexistent thing in her time and Liesl is slowly forced away from her talent and passion as the duties of running the family inn fall on her shoulders. She begins to ignore the woods and the dangerous games she played with a mysterious boy that -- if remembered -- might just free her, if they don't kill her first.